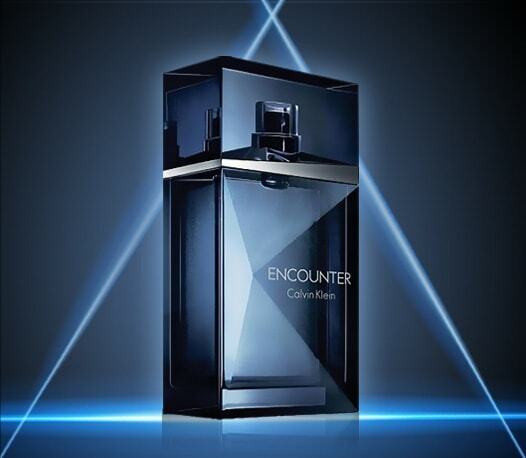 Purchase ANY Fragrance or Cologne and you'll be able to redeem a full-sized Calvin Klein Cologne at checkout for just US$19.50. Hurry, stocks won't last long! - Purchase any perfume or cologne to be eligible for this offer. - Redemption is available while stocks last. - Offer is not applicable to customers in Macau, Hong Kong, China, or Taiwan.